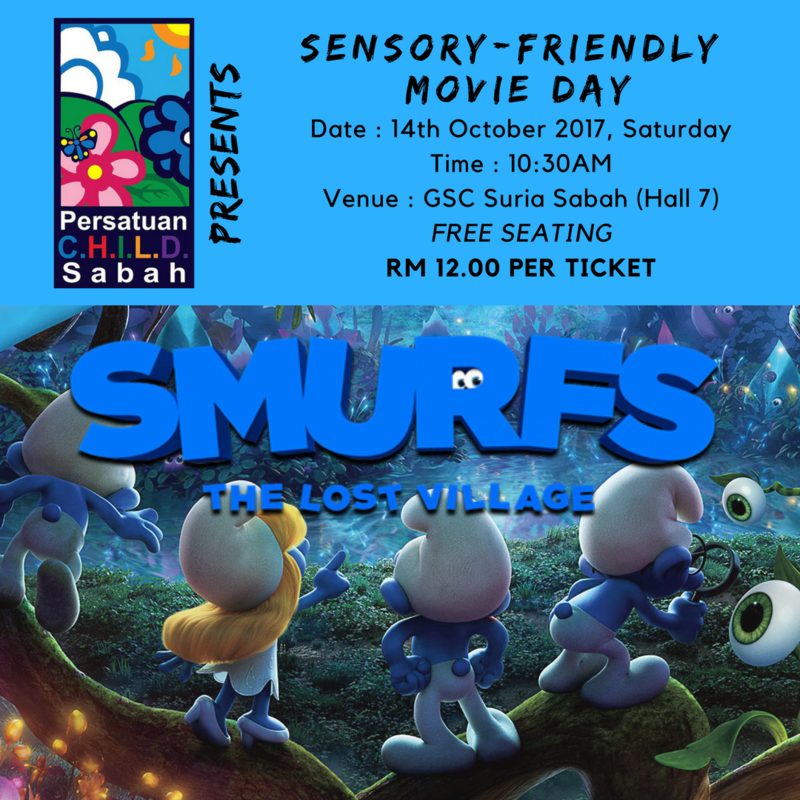 A sensory friendly movie for individuals who have special needs and their families. 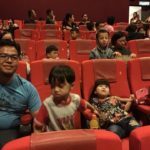 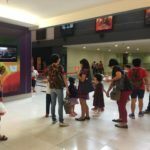 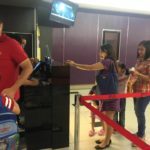 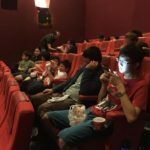 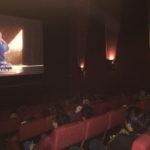 It was held at Golden Screen Cinemas, Suria Sabah Shopping Mall with 88 seats. 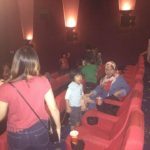 Audience are allowed to walk, talk, jump, scream etc.